Marcus Rashford is reportedly a target for Serie A champions Juventus. 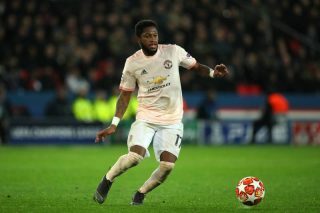 The Manchester United striker proved his worth after running rampant in England’s 3-2 win over Spain on Monday, setting up Raheem Sterling’s opener and scoring the Three Lions’ second goal. 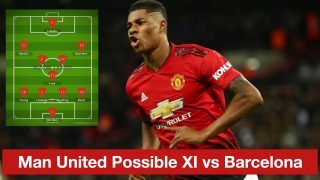 But Jose Mourinho has struggled to make room for Rashford this season and his development could certainly be nurtured better with a different coach or perhaps more game time. According to The Sun, Juventus have now cast admiring glances on Rashford, who is valued at around £65 million. 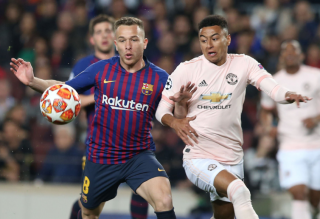 The 20-year-old played 52 games for United last term, scoring 13 goals. 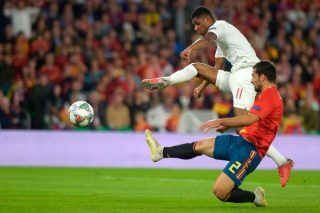 For England, he has scored six goals in 29 games, and it is United We Stand editor Andy Mitten’s view that Rashford plays better for his country than his club. Quality pass by Rashford for first goal, confident finish for second. 4 goals or assists in last 4 Eng games. Better for 🏴󠁧󠁢󠁥󠁮󠁧󠁿 than MUFC. Why is that the case? Why does Rashford look more comfortable playing under Gareth Southgate than he does Mourinho? The question, along with these Juve links, has to be put to Italian coach Massimilliano Allegri. Would he, a former midfield player, allow Rashford to express himself if he was to join the Bianconeri? At the beginning of the recent international break, England took on World Cup finalists Croatia in front of an empty crowd. 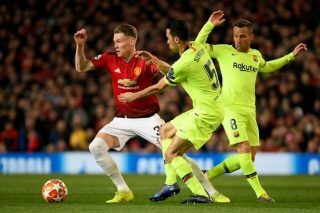 Rashford was heavily criticised after a poor performance but Southgate kept him in the side to face Spain, whereas at Old Trafford there are more favourable alternatives in Mourinho’s eye. We have seen it a number of times. Rashford or Anthony Martial get rewarded a brief run in the team before one bad performance leads to them returning to the bench for a couple of weeks. When you consider Romelu Lukaku’s position, it’s not frequently questioned despite the Belgium international missing sitters in big games and also putting in some lacklustre displays. In an England shirt, Rashford plays with more freedom because he’s allowed to express himself. In a United shirt, Rashford looks restrained and uncomfortable.